Posted on Feb 3, 2015 by Appleton Downtown Inc. When it comes to having it all and providing it affordably, Livability.com agrees Appleton does it about as well as any city in the country. Monday, the website ranked Appleton as the fifth most affordable place to live in the country. The article points to the numerous activities and attractions that draw young professionals and families to Appleton. It also gives high marks to the city’s trail system, downtown and entertainment district. “Our lists are data-driven. We factored in the low cost of living in Appleton with the high livability. There are always cheaper places to live, but Appleton’s parks, trails, restaurant and business climate make it a great value in a livable city,” said Livability.com editor Matt Carmichael. 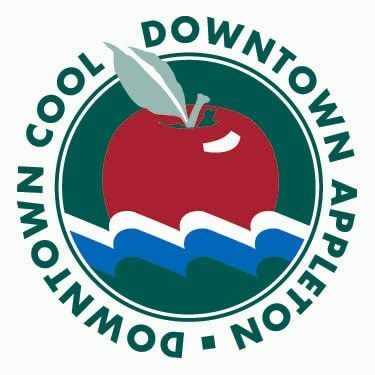 Appleton is a Forbes Magazine choice for “Best places for business and careers” and has garnered numerous other similar awards in the last few months. Mayor Tim Hanna says the recognition is proof of what makes Appleton great. The article also cites Appleton as being a safe community with home prices well below the national average. It also cites low transportation costs compared to other cities around the country and a great public transit system run by Valley Transit. Coupled with a variety of employment options, high marks in education and healthcare, Appleton is once again rising to the top of another prestigious list for places to grow and thrive.